If you are an alternative music lover like me you have probably heard of a small band from England called Alt-J. In 2012 Alt-J released their first album called ‘An Awesome Wave”. 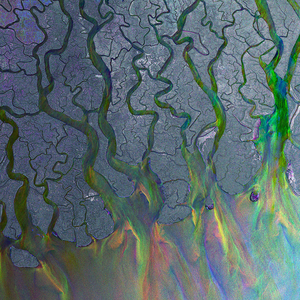 When they were making the album, the band wanted an image of a delta symbol that you get on computers when you type ‘alt-j’ ∆ (Yes, it works. Even on a mac). Being awesomely punny people they decided to use an image of a river delta instead of the symbol. 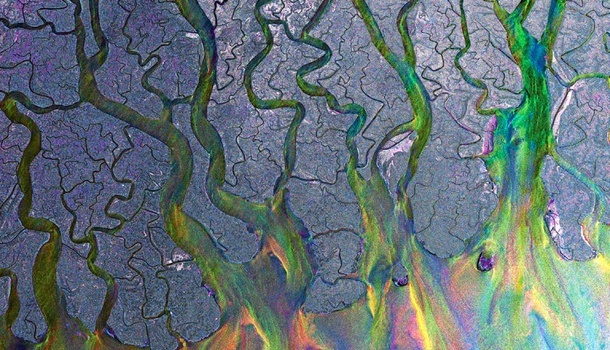 The image they chose was of the Ganges delta in Bangladesh and India, sourced from the Advanced Synthetic Aperture Radar of the European Space Agency. 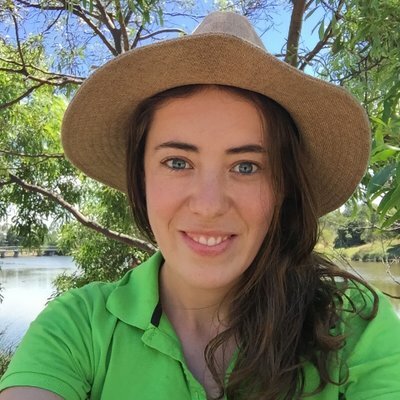 According to the European Space Agency “As radar images represent surface backscatter rather than reflected light, there is no colour in a standard radar image. This image was created by combining three Envisat Advanced Synthetic Aperture Radar acquisitions (20 January 2009, 24 February 2009 and 31 March 2009) taken over the same area. The colours in the image result from variations in the surface that occurred between acquisitions.The European Space Agency has a range of satellites and radars that are used by many people for many different applications. The Ganges delta is where the water from the Ganges, the Brahmaputra and Meghna rivers reach the Bay of Bengal. With a surface area of 100.000 km2, the Ganges is the worlds largest delta system. Two thirds of the water running off the Himalayas reaches the Ganges delta where it exits via 8 river mouths. This water is important for the 150 million people who live within the delta. As the water coming from the Himalayas reaches the flat lands of the delta it slows down, and drops sediments that have been suspended in the river. As the sediments continue to be deposited, the delta builds out, extending the profile of the coast.